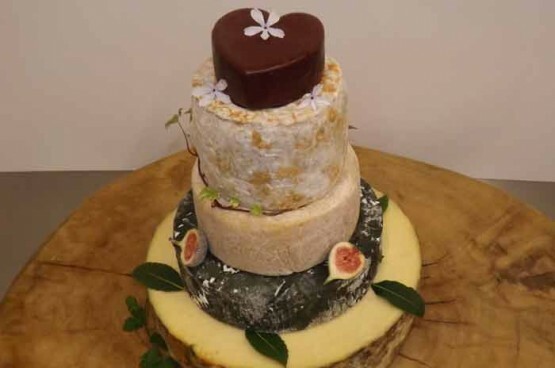 Cheese Wedding Cakes – whether in place of the traditional wedding cake, as a course for the wedding breakfast, or as part of your buffet, our cheese wedding cakes are sure to impress! 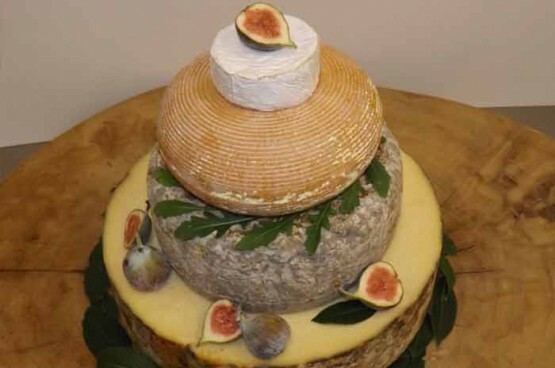 The cheese wedding cakes can be individually tailored to your taste, with as many or as few tiers as you require. Our deli manager will happily show you pictures, advise on amounts of cheese required and let you taste the cheese when choosing your ‘cake’. To make an appointment please contact sales@allingtonfarmshop.co.uk or 01249658112 option 2.